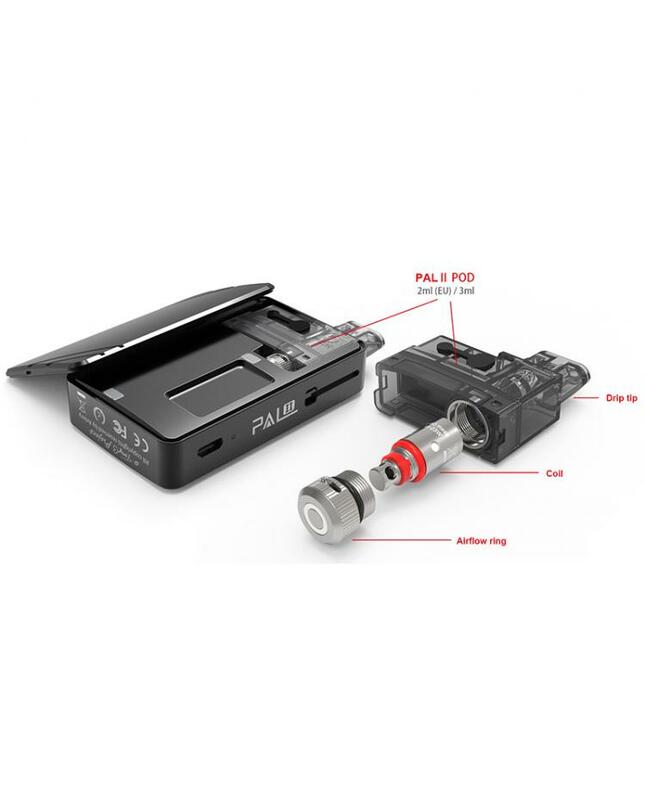 The Artery Pal 2 Pod System Starter Kits, which is a collaboration project with Tony B, the newest member of Artery Pal Series Kits, the PAL II made of high quality 6063 aluminum material, with classic and compact design, 4 fashionable colors available. 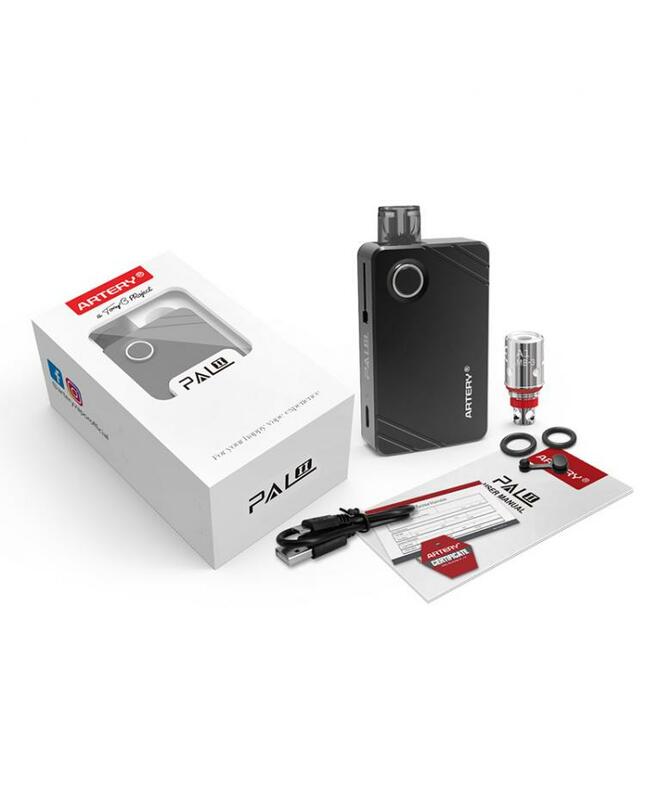 it comes with 2 new replacement coil heads, 0.6ohm mesh coil heads and 1.2ohm regular MTL coil heads, the mesh coil heads optimized for prominent flavor and big vapor, the MTL coils for satisfying MTL vape. 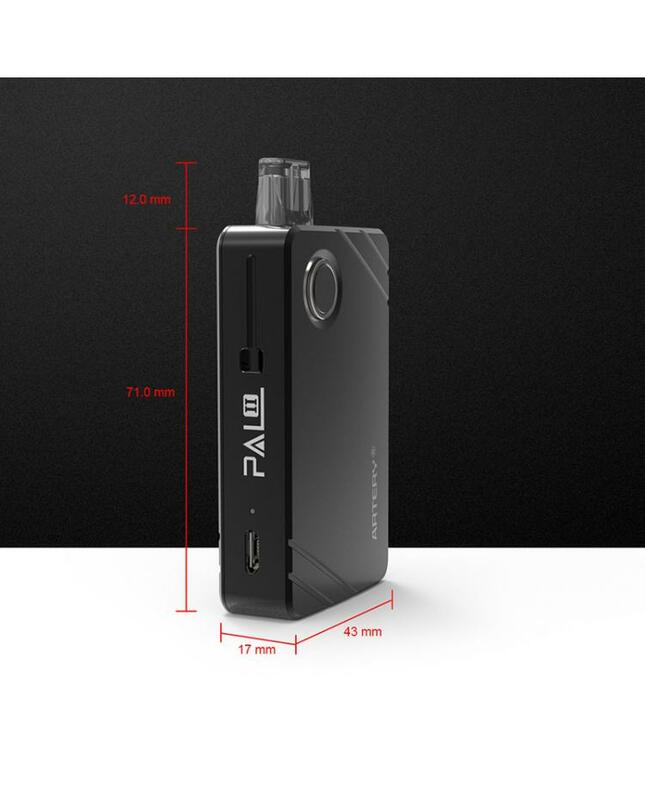 the Artery Pod System built-in 1000mah battery, only single button operation, easy to use, can charge the built-in battery via the micro USB port by connecting to a wall adapter, the max charge current can reach up to 800mah, the LED battery life indicator light will show you the charging status. 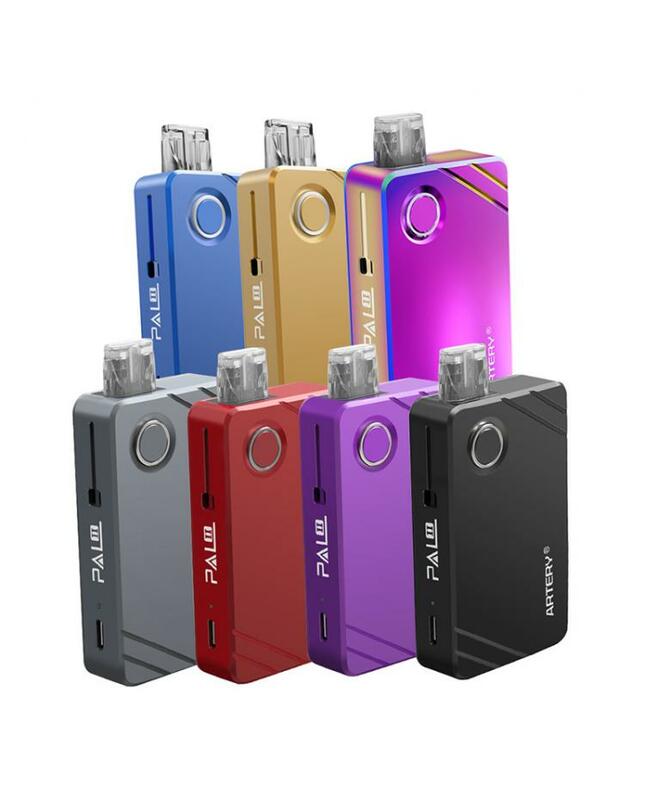 the replacement pod can hold 3ml e-juice with the easy filing system, which allows vapers to inject your favorite e-juice without leaking, the base of the Artery PAL 2 with airflow adjustable design, you can change the airflow for the perfect draw.